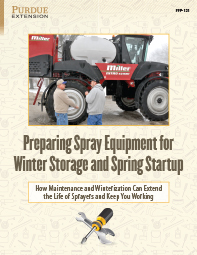 This publication is meant to help agricultural professionals develop a plan for end-of-season maintenance on spray equipment. The aim is to keep the equipment running at its best the next season and for many seasons after. 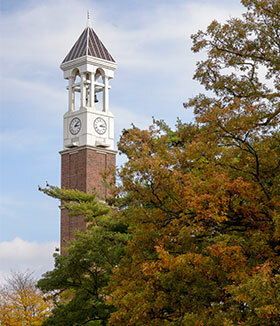 © 2016 Purdue University. An equal access, equal opportunity university.